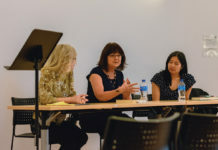 After second-year biology major Natalie Taby attended the first general meeting of Project Sunshine in the fall quarter, her smile lasted for two hours. “I was taken back with the mission because it aligned with my beliefs. I love children,” said Taby, who wants to become a pediatrician. 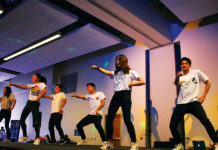 Project Sunshine is a national organization, with the UCR School of Medicine chapter being the most recent of 50 total active chapters within the organization to be founded. Their mission is to provide recreational, educational and social programs for any child or family going through a medical challenge. The chapter was founded by current UCR School of Medicine students Melinda Ma and Sang Nguyen in August 2017. Now in its first year on campus, the chapter has almost 100 members. This fall, Taby was hired as secretary for the organization and her goal, along with current chapter president Mohamed Hussein is for the organization to have a greater impact on patients each quarter. “As a pediatric patient, you may not have a sense of normalcy. 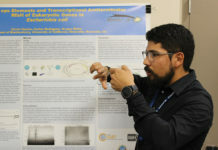 Our mission is to mitigate that and to give them that sense of normalcy and hope,” explained Hussein, a fourth-year neuroscience major, during the organization’s new member informational meeting. The patients experiencing medical challenges are often told to undergo treatment, isolated from their peers, leaving them unhappy and out-of-place. To create a sense of normalcy, the organization holds events to assemble a variety of kits, including art supply and caregiver wellness packages, which are ordered from the national Project Sunshine office located in New York. After the kits are assembled, they are sent back to the national office where they are given to hospitals to give to their younger patients. 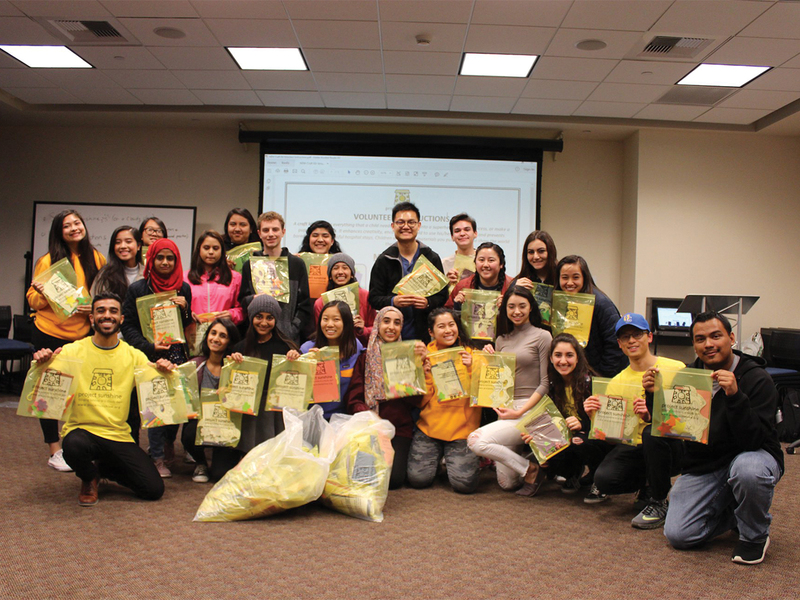 Since the organization’s first event in the fall quarter of 2017, they have assembled 700 sunshine kits, made 50 surgi dolls and held three hospital events. On average Project Sunshine has 40-50 members attending their events, which leads to over 100 kits being made by the organization. “I think going to the hospital is one of the biggest reasons a lot of people want to join our org. I think it’s truly rewarding,” stated Jeffrey Yang, a third-year applied math major and the chapter’s external event coordinator. “You’ll see after you leave that they’ll still want you to be there,” Taby commented. She also recalled how later on the patient waved when he saw them in the hall. The experience allowed Taby to see the positive impact Project Sunshine can have on patients. Akiff also volunteered during the same hospital visit and made clay figurines with a different patient. “It’s beautiful that you can go and bring a smile to a child’s face. You play with them and you make their day a little bit better. Just the little things in life makes the bleak place of a hospital a little more lively, especially for such a young patient,” she commented. For the 2018-19 academic year, Taby has been elected to be the chapter’s president. Her goals for the organization include getting more medical students involved and expanding the chapter to other hospitals while also continuing to work efficiently with RUHS, the current hospital that they are working with. Project Sunshine’s next kit-making event will be on Thursday, April 26 at 5 p.m. in HUB 265. For more information on joining the chapter, people can contact the club at their Facebook page or through Highlander Link.